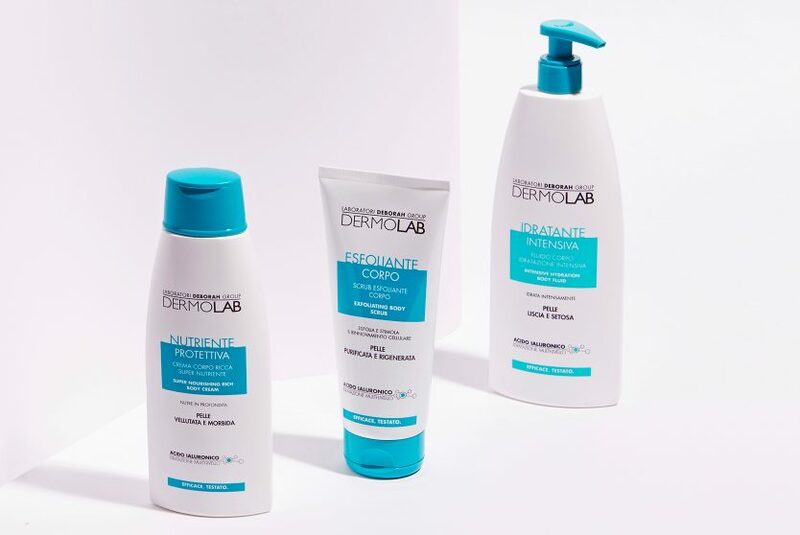 Setting trends for over 100 years in the field of skin care research, the Deborah Group Laboratories have completely revamped the DERMOLAB line with new and enhanced formulations, to safely and effectively prevent and combat the most tell-tale signs of ageing. The even more innovative formulas boast a next-generation delivery system: Ultra-Filling Spheres. Patented Hyaluronic Acid beads enable the Ultra-Filling Spheres to soak up several hundred times more moisture than their own weight, visibly filling deep wrinkles and laughter lines. As they absorb water the spheres swell up and press out against the surface of skin, creating an instant long-lasting filler effect. 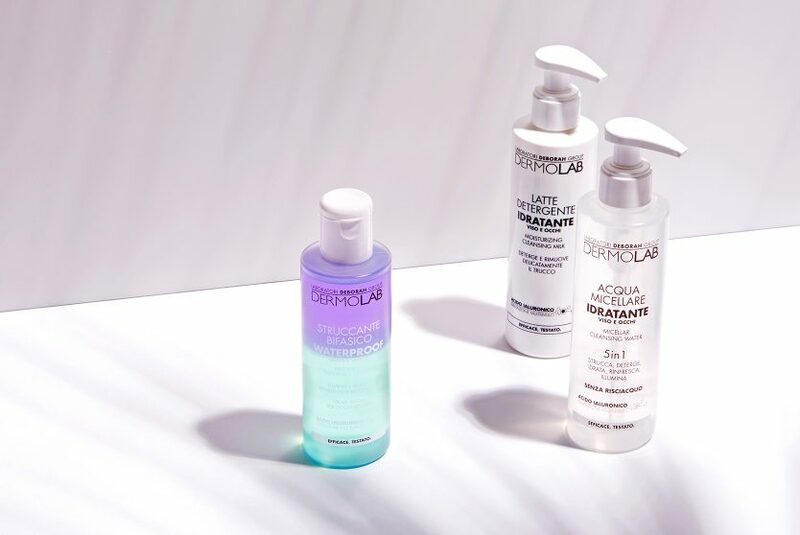 The new and advanced Dermolab formulations are available as creams, oils and serums, all offering multi-sensory consistencies that meet the needs of women of all ages and all skin types. The range includes face care lines (hydrating, anti-wrinkle and anti-ageing), cleansing ans skincare products. 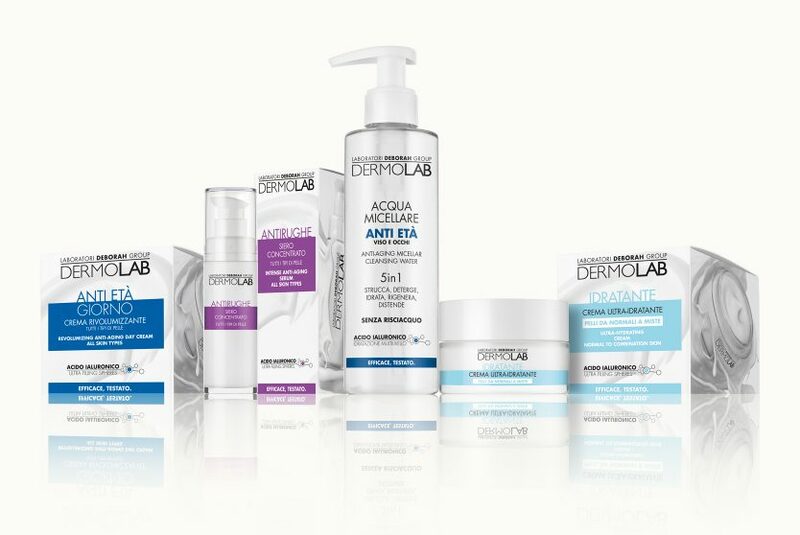 Dermolab products undergo strict efficacy- and tolerance-testing to guarantee visible results and absolute safety.